Upward couch pose comes under intermediate level and it is a backbend, reclined pose. 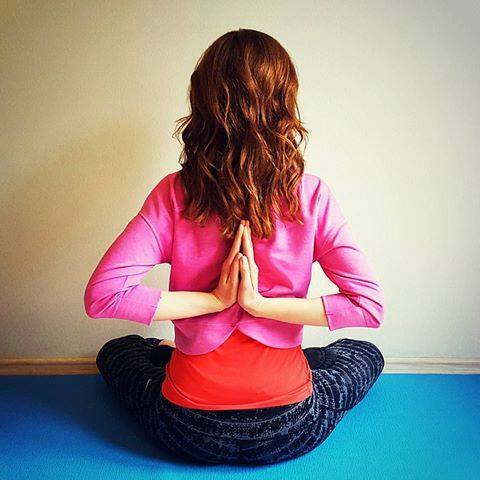 The word “Urdhva” stands for upward, upright, elevated or erect; “Paryanka” means couch, bed, sofa and the meaning of Asana is seat, pose or posture. First, come into the Savasana (Corpse Pose), bent your knees and keep your feet soles flat on the ground. Try to keep your feet close to the sitting bones as much as possible. Breathe in and elevate your chest and pelvis towards the roof, draw your hips and back off from the floor. After that, put your arms, shoulders, head, neck, and feet firmly on the ground. Keep in mind, not to put your shoulders up and crowding the ears along with neck also. Now, elevate your heels and getting the balls and toes of your feet. Keep your feet below the tailbone. Next, lower down your pelvis on to your heels. Keep your hands to the side of your head above the shoulders. Lift your shoulders by pushing your hands, slowly wheeling (rolling) to the front of the head. (Make sure that, not to bend onto your shoulders, this will produce strain on your head and neck). Cross your arms above to your head. Keep your forearms parallel and on the floor or mat, by your hands grab the elbows of alternate arms. (If you are uncomfortable in crossing your hands over your head, keep your hands in a prayer pose to the sternum). Now, slowly open up from your knees and keep them close to the ground as much as you can. You can also put your knees fully on the floor if you have flexible quads. Keep breathing and remain in the pose around 30 to 60 seconds. 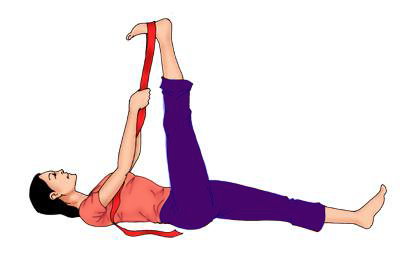 For discharging the pose, bring your legs out in a straight position and lift down your shoulder to the ground. 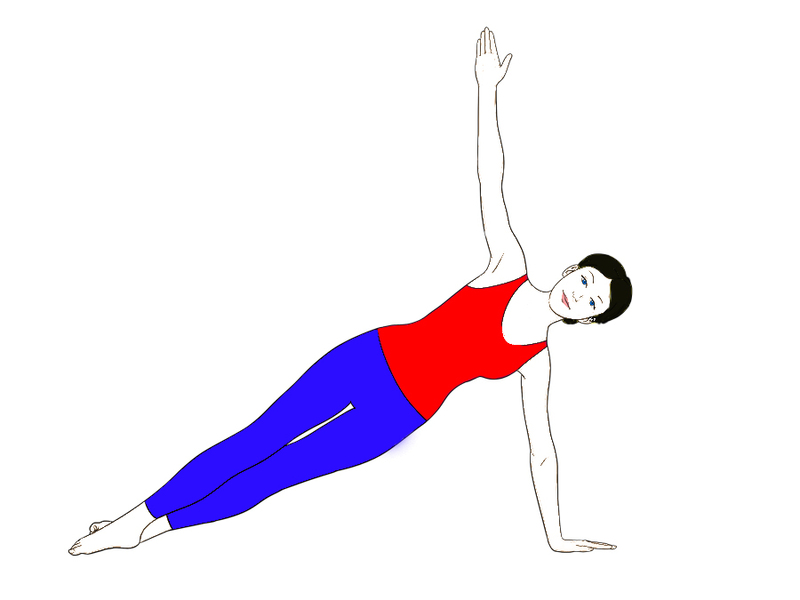 Bring your hands to your sides and rest in Savasana. During the process, you have to lift your shoulders up and try not to touch the floor. Upward Couch Pose strengthens and stretches your quads, lower back, neck, and shoulders. Gives relieve to your tired legs and improves your digestion also. Urdhva Paryankasana Clams your mind, relax your body. It gives relieve in the menstrual pain. 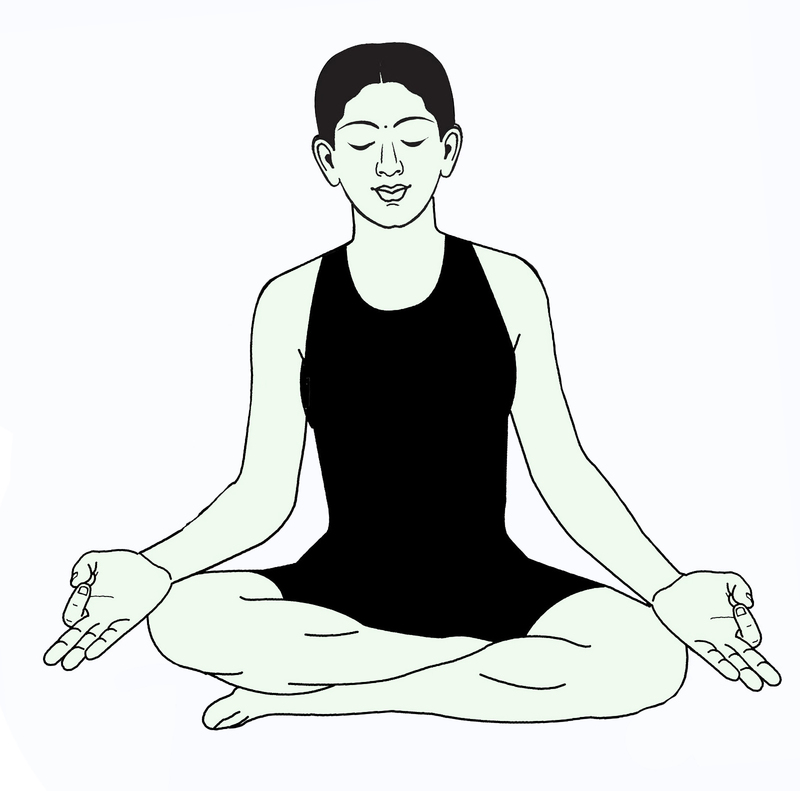 Don’t perform Urdhva Paryankasana (Upward Couch Pose), in knee, ankle, and spine or neck injury and also in menstruation. Make sure that, not to sink your shoulders during lifting off the floor, this can lead neck injury. The content of this site is only for educational purpose; please perform all the yogic activities in front of an expert teacher and if you have medical histories then consult your doctor.